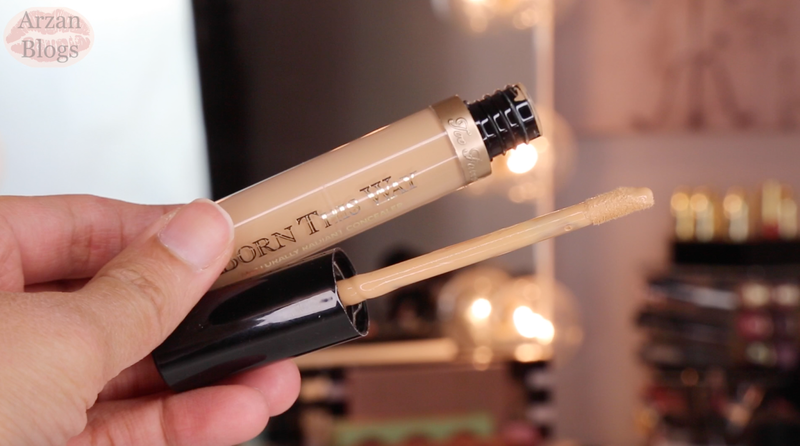 This concealer launched today on Too Faced website. It retails for $28 USD ($32 CAD) and contains 0.23 oz of product. 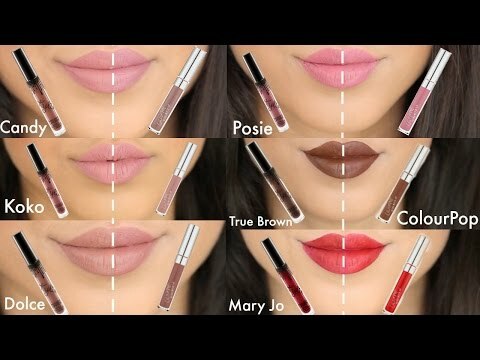 It should be available at Sephora in July. 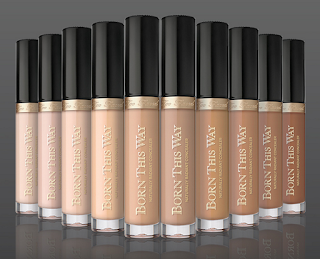 The packaging is very similar to Born This Way Foundation, which I absolutely love. 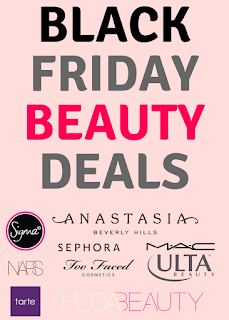 I have it in shade Golden and it's a great coverage foundation that looks natural. It comes with a doe foot applicator and it's flexible. I wanted a shade that can be used to highlight, so I went with Medium. It worked out pretty well for my deep skin tone. For shade reference, I'm NC40-NC42 in MAC. 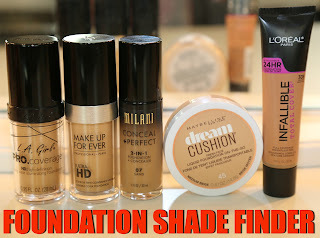 Shade Reference: I don't own any MAC foundation but I should be around NC40-NC42 in MAC. 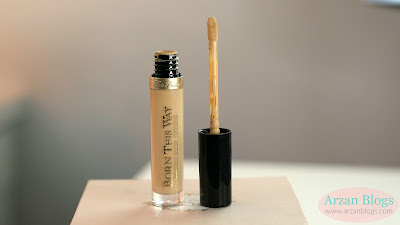 It's creamy, lightweight and gives a radiant finish but I just wish it provided a better coverage. I was expecting it to be like Born This Way Foundation, which gives me a good coverage but it didn't. 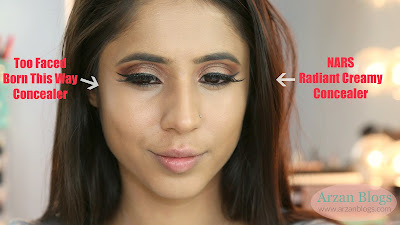 It's easy to blend but it doesn't look natural. 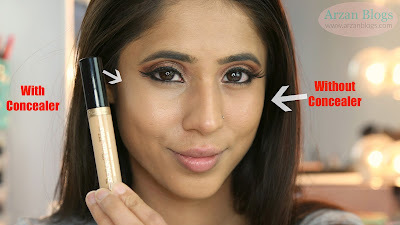 I applied it under my eye area and I was able to tell where I applied it. 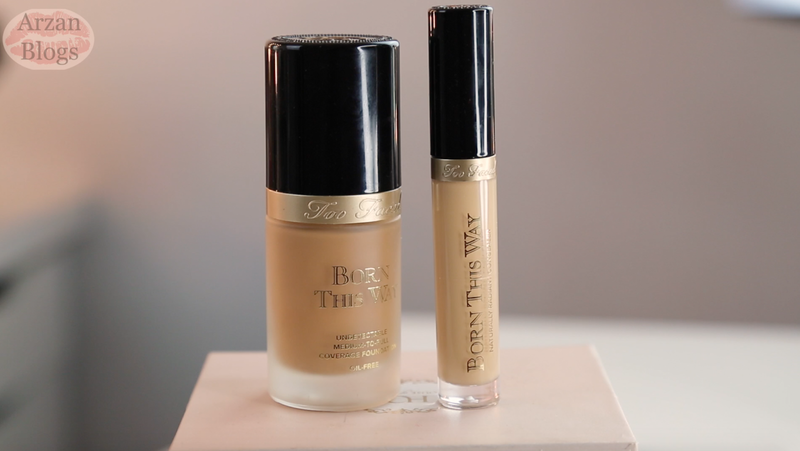 I decided to compare NARS Radiant Creamy Concealer ($29/0.22 oz) with Too Faced Born This Way Concealer ($28/0.23 oz). Both of them come with doe foot applicators but Too Faced Concealer applicator is more flexible, while NARS applicator is more stiff. 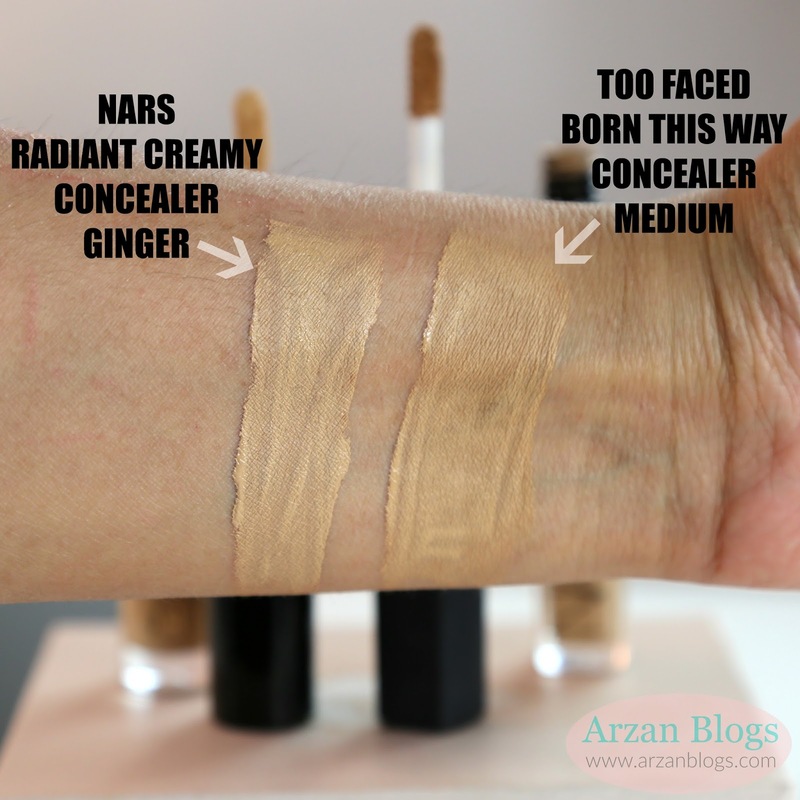 Here are swatches of NARS Radiant Creamy Concealer - Ginger and Too Faced Born This Way Concealer - Medium. 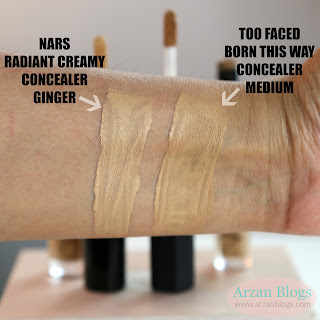 NARS Radiant Creamy Concealer is more opaque and has a better coverage than Too Faced concealer. 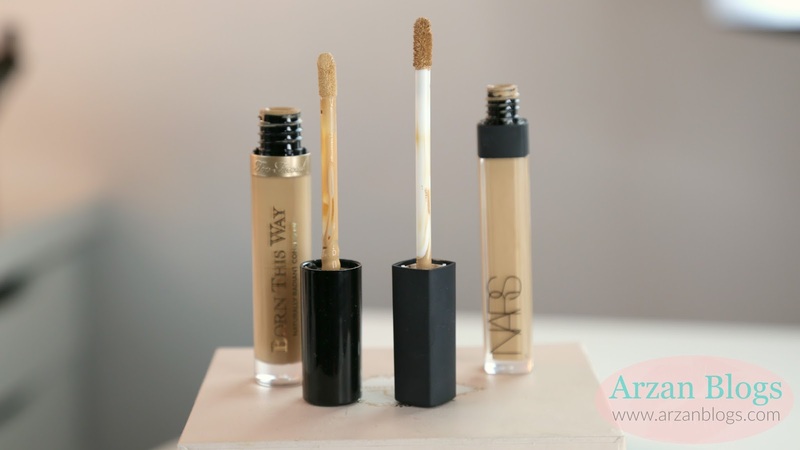 I personally prefer NARS concealer because I like the coverage but it's not as lightweight and radiant as Too Faced Concealer.